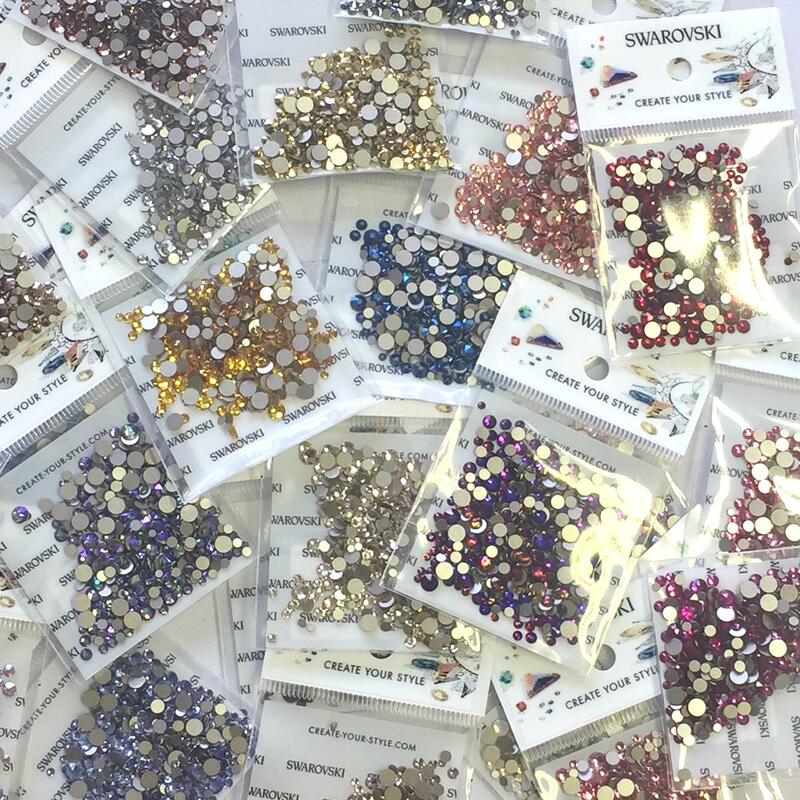 Mixed Pack of 400pc Swarovski Flatback Crystals Non-Hotfix Mix Of Sizes SS5 SS7 SS9 SS12 SS16. Click here to choose colour. If you would like to see a particular colour added please contact us.